Ingredients to a good bloggers' meet? 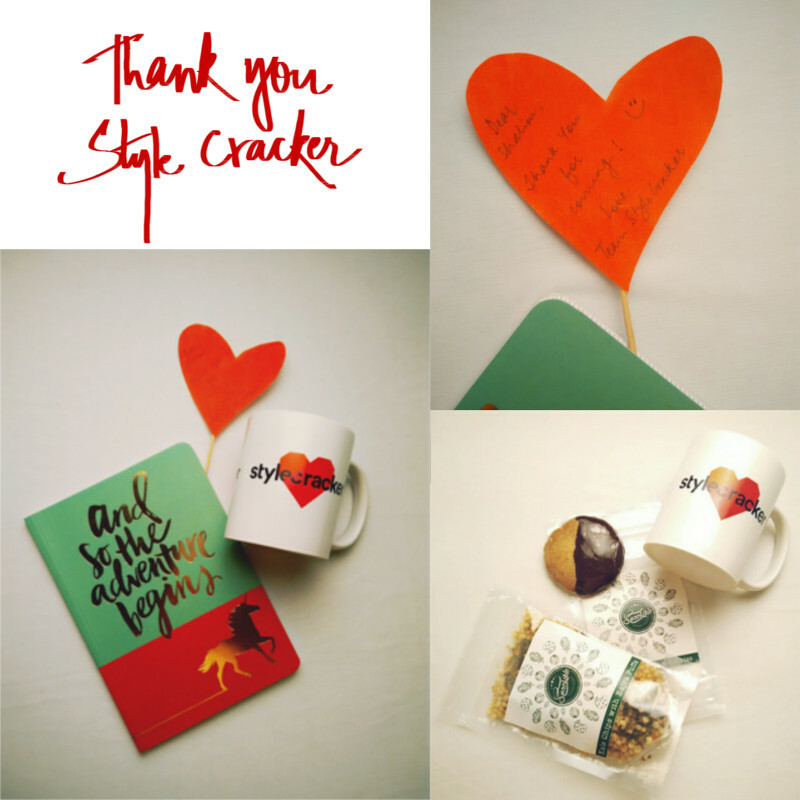 Getting to see creative, inspring work, meeting fellow bloggers and yummy cupcakes :) And that's exactly what I got at the StyleCracker Borough preview. 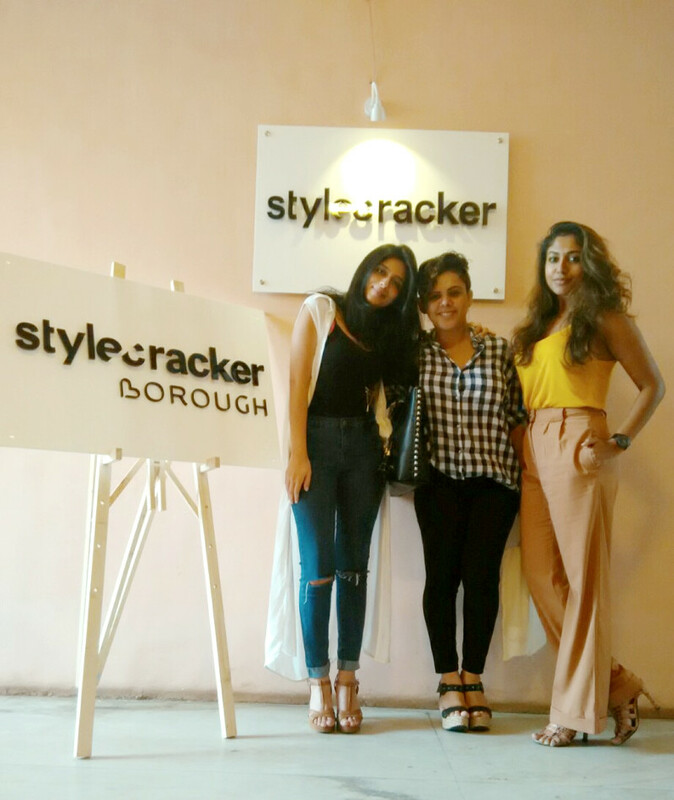 The StyleCracker team is organizing a borough in Pune on 13th Sep. and yesterday was a sneak peek to designers' work that will be showcased at the borough. StyleCracker would be giving 50 designers an opportunity to exhibit their work at this fabulous event. In addition, they are providing scholarship to highly talented lables 'State of Play' by Ayesha Dasgupta and 'The Anarae Store' who will also be seen at the borough. 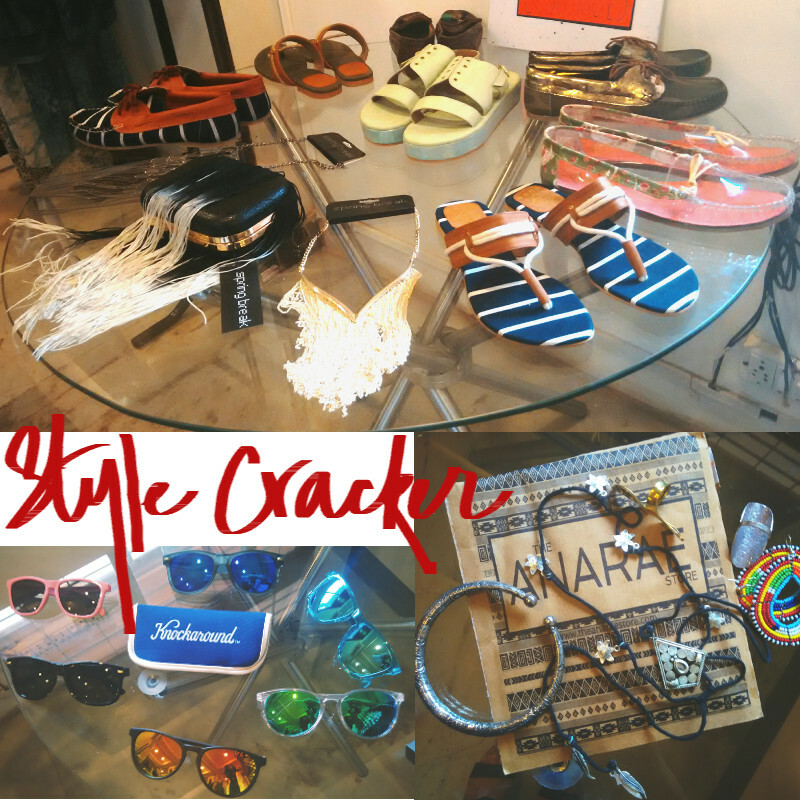 Also got to see some really cool clothes and accessories at the preview. And ofcourse meeting Dhimaan, Archana and Tia was a real pleasure!